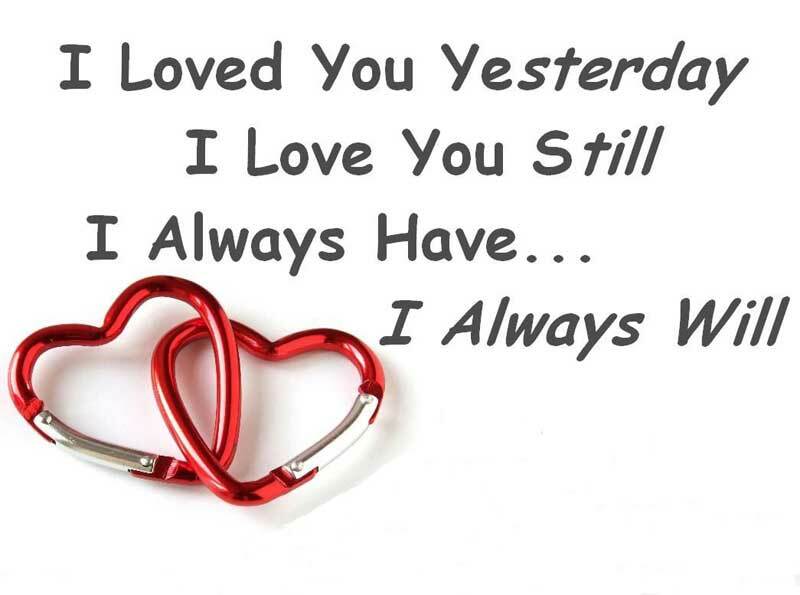 Cute, sweet and funny one line short love messages to share with your desired person which will be a moment of pleasure for them when they get this. A little sentence with few loving words can express a lot, which also can express huge feelings with their tiny length. 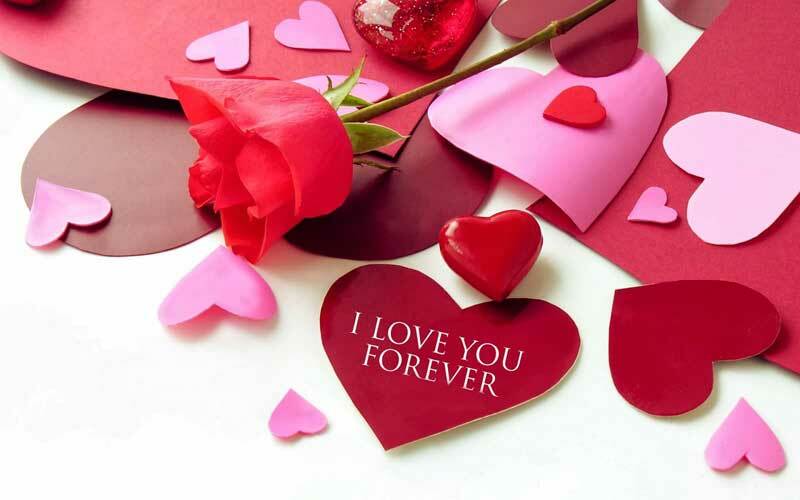 Short love messages from you can make the day of your loving one and surely it will melt their heart by the warmth of special love. 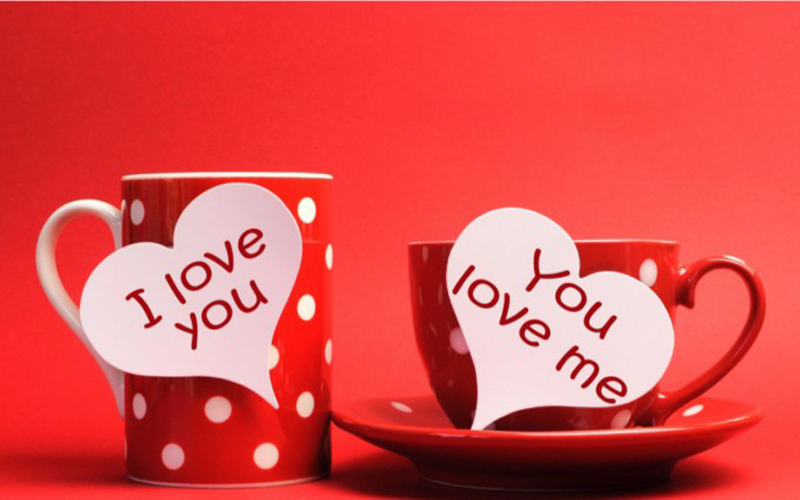 Read this post to get the sweetest messages to share with love. You may share these short love messages on the social app like Whatsapp, Twitter, Facebook or others you like. I’m so lost in you that no one can ever find me! I have many reasons to die for, but only one to live for, that is you! If I had to rate you on a scale of 0 to 10, I would give you a 9 and be the 1 you need. My Love for you is like the Ocean, continues as far the eye can see and seems endless. I don’t need a superhero in my life, I just need you by my side. If I had a rose for every-time I thought of you, I’d walk through a garden forever. In a relationship, I only want three things: eyes that won’t cry, lips that won’t lie, and love that won’t die. Love is a heavenly feeling it’s something worth full in this world keep falling in LOVE…. My love and adoration for you only grow stronger with time. Much, much stronger. I always start my day with you on my mind and end my day with you in my dreams! I love you…madly, sincerely, completely and with no reservation. Nothing comforts me more than playing with your fingers. I want you always beside me! I want to wake up every morning with the scent of your hair! Touching and kissing your cheeks is my favorite activity! You are so cute! You are my teddy bear and I’m your barbie doll. I love you! Just a little hug from you can erase a million bad memories from my mind. Our love is more than a romantic novel, It’s science fiction! No matter how far you may be, you’ll always remain close to my heart. I love you more and more with each and every passing day. The best thing in my life is not you, it’s us. I will do whatever it takes to keep us together. 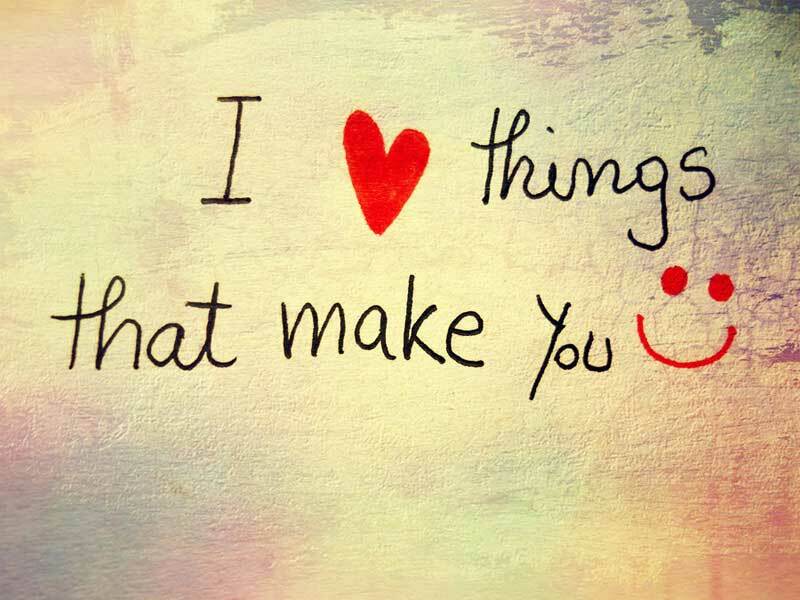 When you smile I feel amazing and I feel like a king in your heart, that’s why I love you forever! 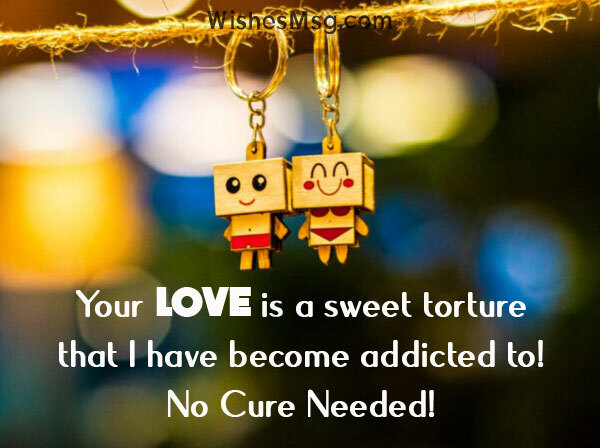 Your love is a sweet torture that I have become addicted to! No cure needed! I love you like I love my video games. You are really so special! You are like money. The more I get, the more I want! Your love keeps me awake at night regretting why did I fall in love! I love you because you are beautiful and dumb. I’d still love you if you were not beautiful and dumb! Love is like a rubber ball when it throws, it will returns to us. Give me your heart, cause mine’s already with yours. We hope that these short love messages will save your time and your beloved person also feel awesome by getting this romantic words of love, thanks for visiting us!